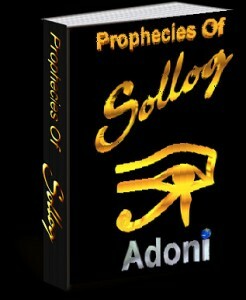 Sollog has authored over 100 books on a myriad of topics released under his name Sollog as the author. 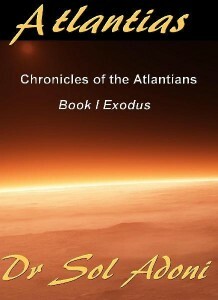 They include books on the Paranormal, Prophecy, Religion and the Occult as well as other topics. He has authored Books under all several pen names including Dr. Sol Adoni of which many are academic works and business books. 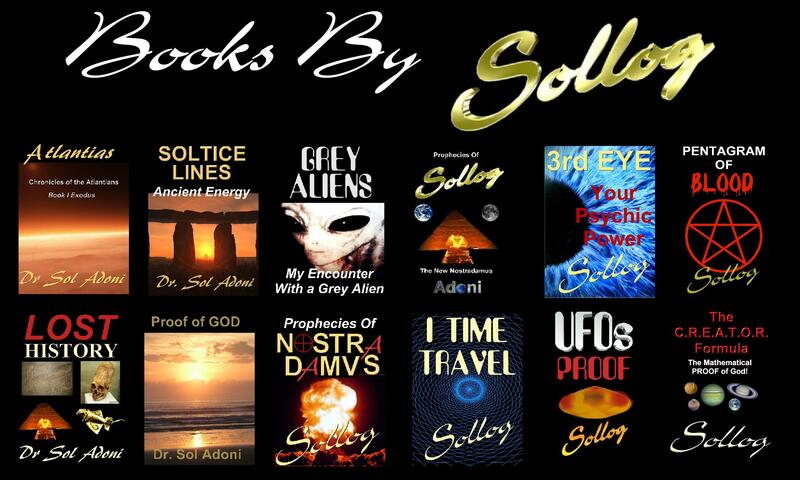 Sollog has released in total over 100 Books under several pen names. Many were released as Business Books and academic works. 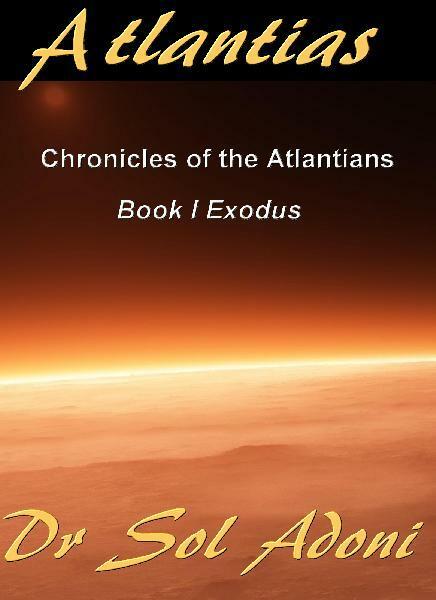 There are two major series of Sollog fiction, one series deals with the lost civilizations of the earth and is titled ATLANTIAS. 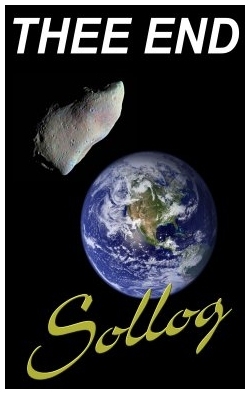 The other Sollog series of fiction is titled THEE END, it deals with the future cataclysmic end of our modern world.